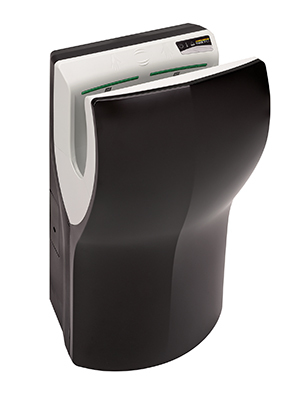 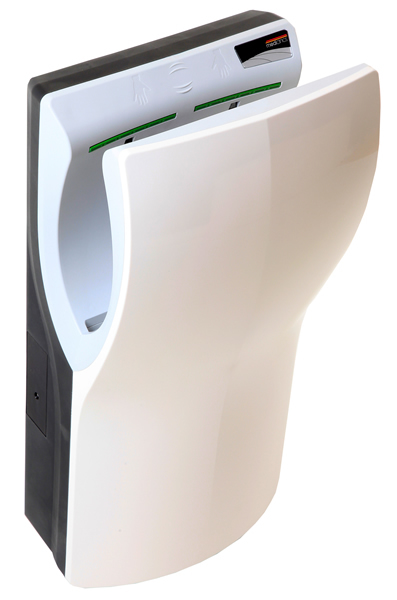 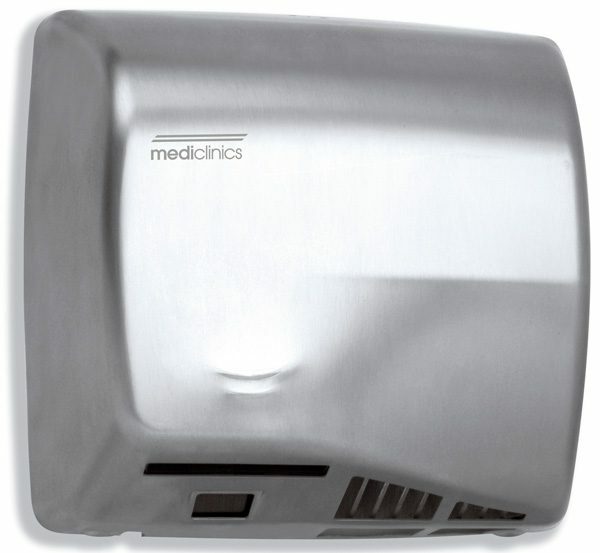 High speed hand dryers are cost-effective, quick to use and can cut paper towel use by up to 98%. 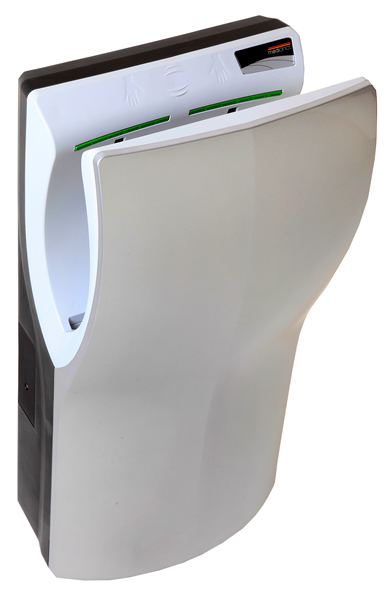 Although they generally have a higher initial outlay than conventional dryers, high speed options have lower operating costs in the long term. 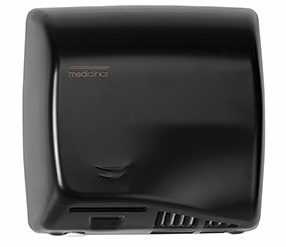 They feature a very small heating element or none at all, instead using a fast and efficient burst of air to rapidly dry hands. 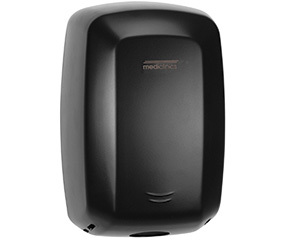 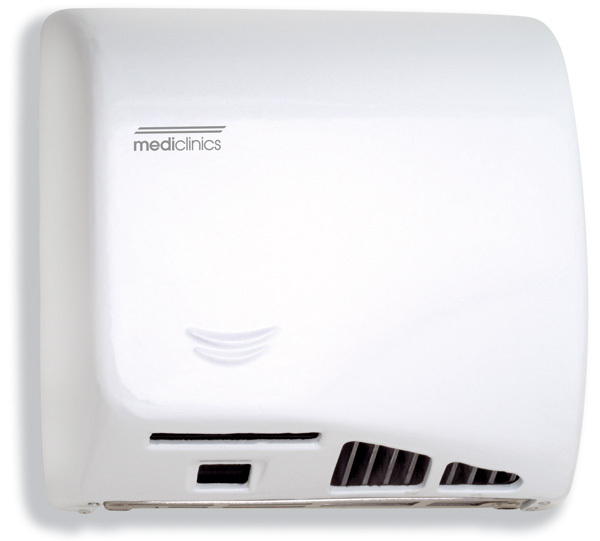 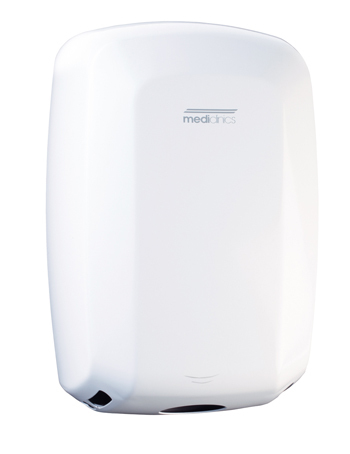 Mediclinics dryers offer quality components and long warranties, making them a superior choice for commercial washrooms in healthcare, airports and any other setting. 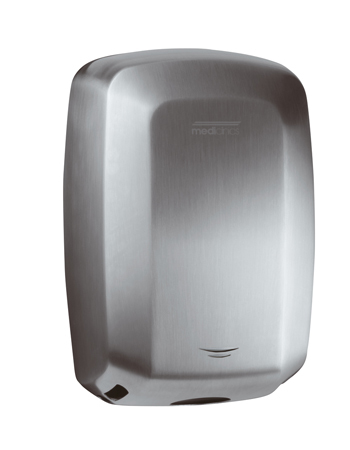 To discuss the full range and the services we can provide, simply call the Davidson Washroom team on 02 9648 3570.